Over a period of years the structural integrity of your pipelines can be comprised. Let our experienced staff solve your rehabilitation problems. 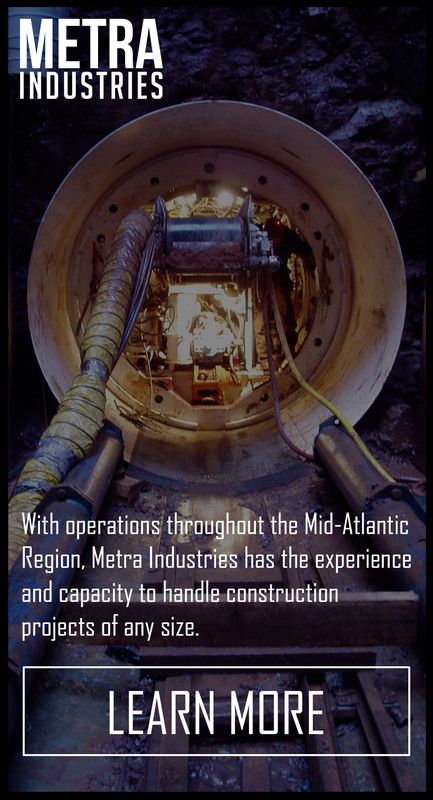 METRA INDUSTRIES has over 30 years of experience assembling, installing and testing pipelines. Pump Stations are sometimes necessary in the conveyance of Water or sewage through the pipelines to the treatment plants. 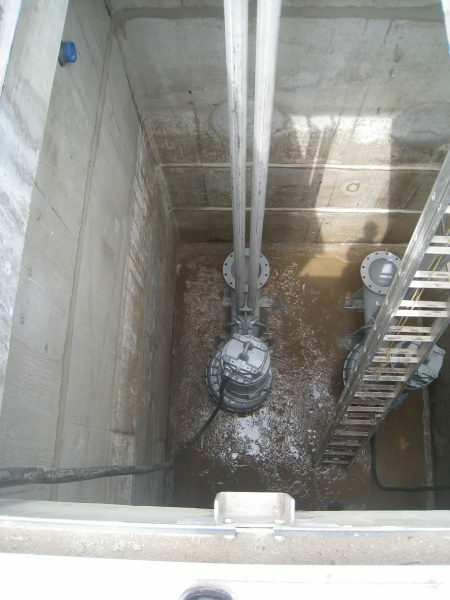 METRA INDUSTRIES has the expertise to build or rehabilitate all types of pump or “lift” stations. 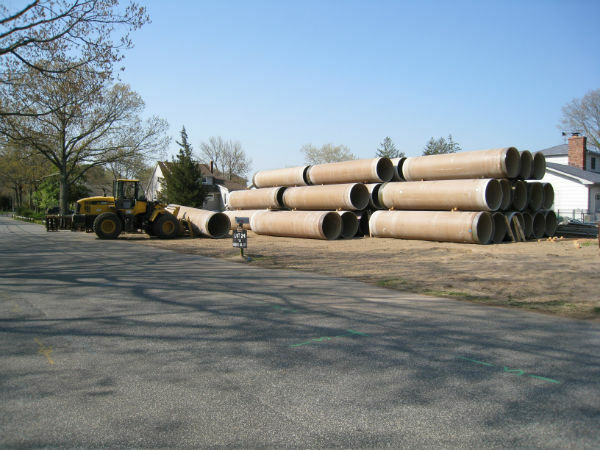 Bypass systems are necessary to reroute sewer and water lines around existing pipelines while they are being repaired rehabilitated or replaced. Metra has extensive experience in bypassing both water and sewer systems and has bypassed flows of over 35 million gallons per day. Ground conditions cause tunnel building to vary with each application and dictate the methods and equipment to be used. METRA INDUSTRIES carefully evaluates the conditions and proceeds with the necessary methods and equipment to properly complete the project. As a result of today’s aging infrastructure, excess infiltration leaking into our pipelines is a common problem. Deterioration of pipelines increases the costs associated with treating and pumping waste and stormwater. 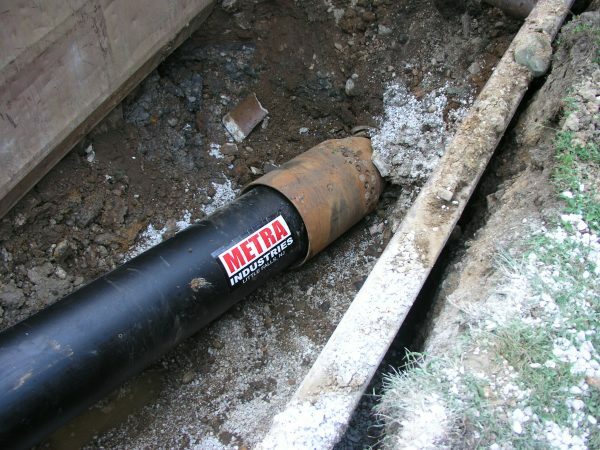 METRA INDUSTRIES utilizes techniques such as Slip Lining, CIPP, Pipe Bursting, and Cement Mortar Lining of existing pipelines to solve these problems. 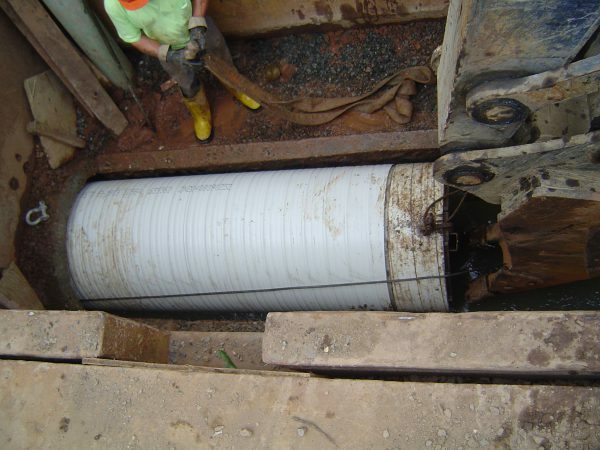 METRA INDUSTRIES has the expertise to install both pre-fabricated and poured in place concrete chambers, vaults, and Manholes. Deep shaft excavations, sheeting and shoring services are also available. 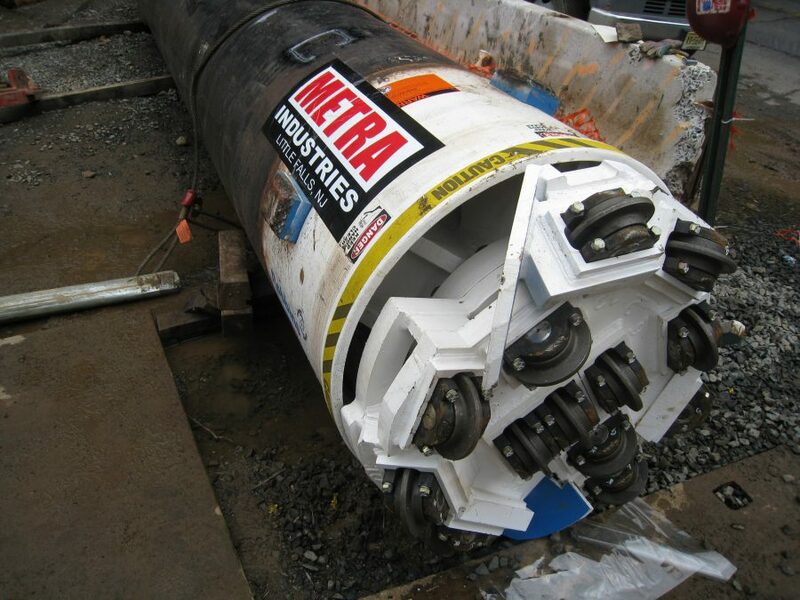 METRA INDUSTRIES has specially trained crews utilizing a variety of the latest construction techniques and methods to replace or rehabilitate aging and damaged service laterals with minimal disruption to the consumer.  METRA INDUSTRIES in an experienced contractor who employs certified personnel that have been trained in the disposal or remediation of hazardous soil and water. These projects are designed to rehabilitate water systems in place, using a minimum number of small excavations. The existing water main is accessed through these small excavations. The lines are clean to remove corrosion and rust buildup. 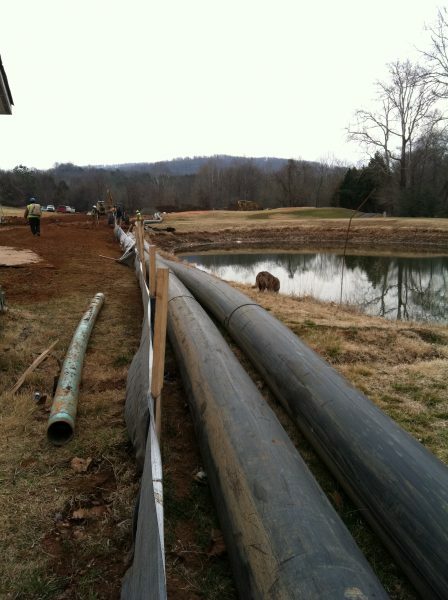 Specialized equipment is then used to install a thin cement mortar lining throughout the pipeline. The cement lining protects the pipe from future corrosion and increases flow capacity significantly. Existing service connections are temporarily disconnected and are supported via a temporary, above ground by-pass system, causing no disruption to service to the general public. This method is a proven technology and a cost effective alternative to replacement. Pipe bursting can be used to replace existing water and sewer pipelines in place without the need for open cut excavation. 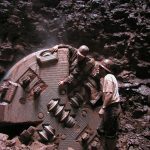 In many cases the existing line is replaced with a larger diameter pipe increasing the capacity of the system, without excavating. This method is achieved by pulling a device called a bursting/cutting head through the existing, pipe. This bursting head breaks apart the old pipeline. The remnant pieces of the old pipe are pushed into surrounding soil and the new pipe (sometimes larger diameter) is attached to the back of the bursting head and pulled through, filling the void left by the old pipeline. Existing service connections are temporarily disconnected and are supported via a temporary, above ground by-pass system. After the new pipeline is in place the service connections are put back in service. This method has been traditionally used by the sewer industry but is beginning to make in-roads into the water industry as well.